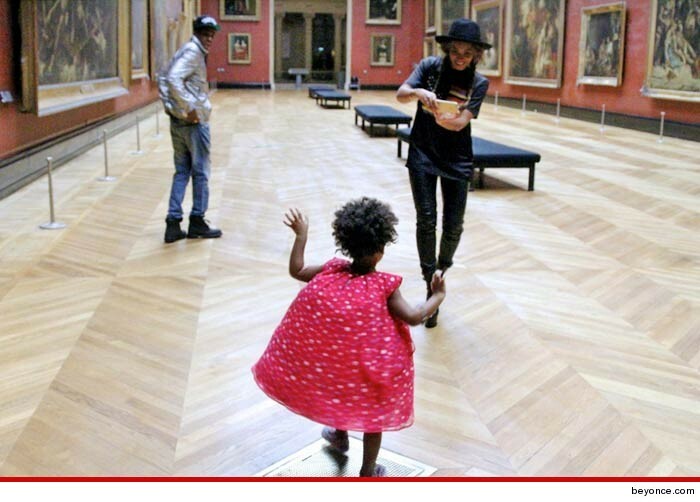 Beyonce, Jay Z and baby Blue Ivy hit up the Louvre in Paris this weekend and they managed to score the most private tour of the museum ever. 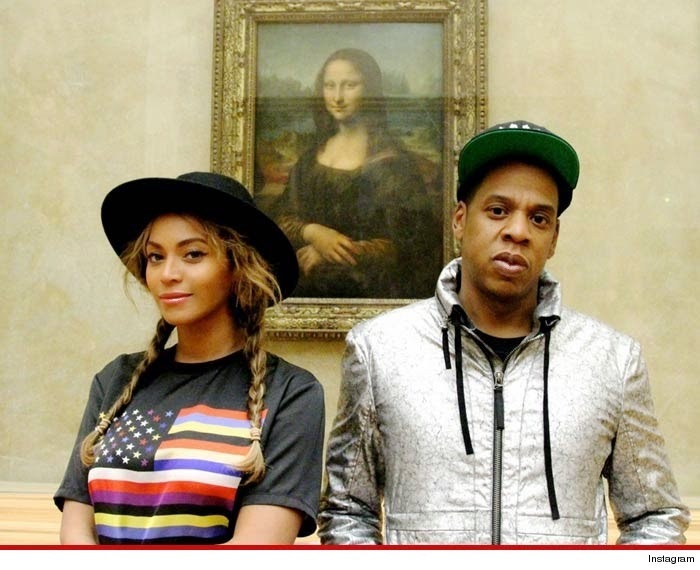 The power couple posed for a photo in front of the Mona Lisa -- just them and Mona -- and walked around the rest of the place all by their lonesome. The photos were taken last Tuesday, the day the museum is closed. A staffer tells TMZ it's not uncommon for people to take private tours on off days. We're told a small museum staff came in (about 20-25 people), Beyonce and Jay were there for about an hour and a half, and they covered the costs of staffing the joint.